Rare Find! 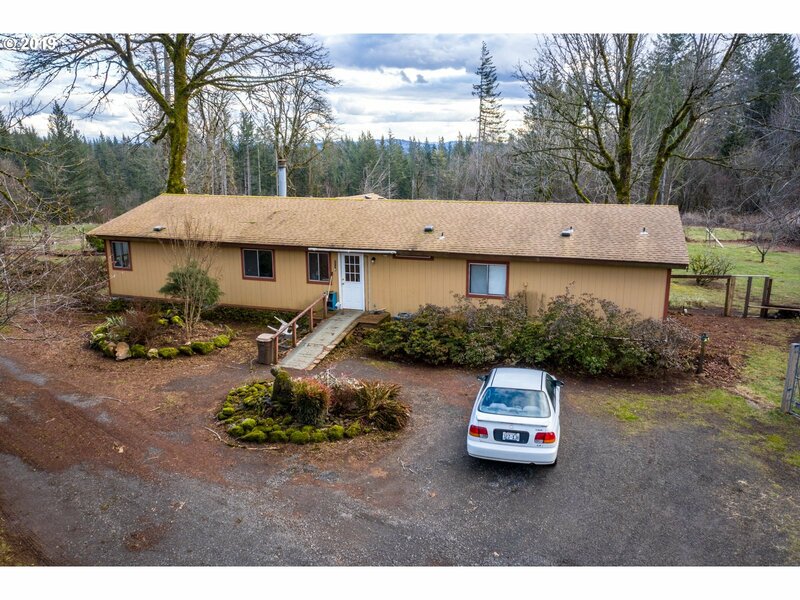 1848 Sq Ft 3 bed/1 bath home on 10 Acres, + separate 1 bed, full living quarters at the barn. This is one of a kind, arena, horse barn, shop, mobile home, fruit trees, gardens, greenhouse, privacy. Home features vaulted ceilings, built ins & fireplace 3 bed 1 bath.Call today for your private showing.